Hello Northside Community, Family, Friends & Neighbors! Welcome and thank you for visiting the JTS Northside Community Center website. We invite you to visit our beautiful location on the corner of North 6th and Empire Streets in San Jose, California, adjacent to the Mabuhay Court Senior Housing in the historical Japantown. Programs, Events and Venue Information is also available through 4C Council and the City of San Jose. 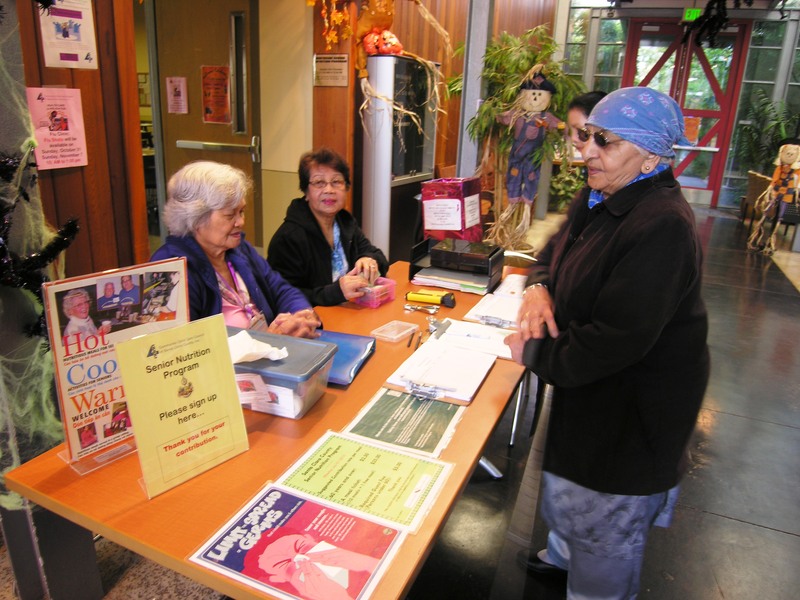 Senior Nutrtion Program information is available through Santa Clara County. This entry was posted in Uncategorized and tagged 4Cs, Japantown, Northside, San Jose, Santa Clara County, Senior Nutrition Program, Volunteers. Bookmark the permalink.